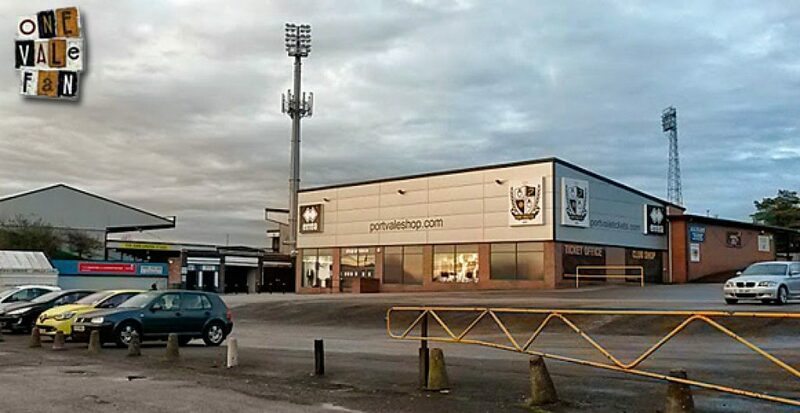 Port Vale’s game against Swindon Town on Saturday has been postponed because of a waterlogged pitch. Referee Simon Bennett carried out a pitch inspection at Vale Park on Saturday morning and decided that the pitch was unplayable. Manager Rob Page told the official website: “We’re disappointed that the game has been called off today. “We’re confident going into the New Year off the back of a 1-0 and a good performance against a strong Bury team. “We wanted to build on that and keep the momentum going from it going into today’s game against Swindon.